THERE had to be something good along the ancient road between Cordoba and Seville. This is one of Spain's oldest thoroughfares, being the old trading route for both the Romans and Phoenicians before them. 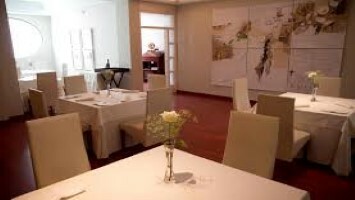 It is fitting that the only real stand out restaurant should be in the the only real stand out town, that of Almodovar del Rio, its spectacular Crusader castle standing high on a bluff and seen for miles around. 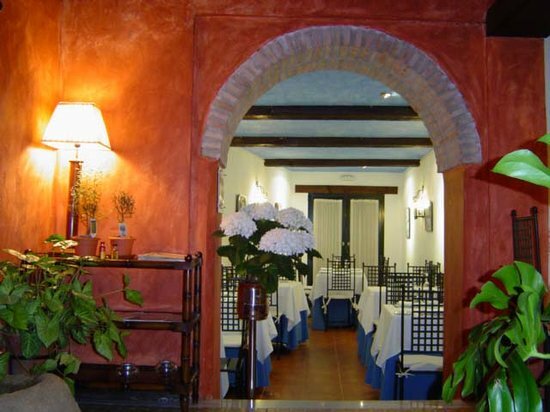 La Taberna sits half way up the hill in an ancient town house with arcaded windows and pretty reja balconies. 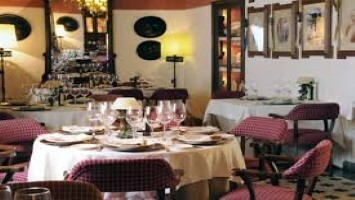 It is hard to miss, looking distinguished and with its shady tables spread on the pavement outside in summer.